It is important for us to be educated about our health status. That is why at Royalty Care Home Health Services, Inc., we offer general health education to patients and their families and teach them regarding diseases process, special diets, medications, and other health-related topics. If you want to benefit from this service, please reach out to us. We are more than happy to accommodate you. 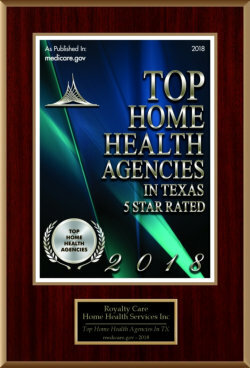 Call 512-244-4254 now!